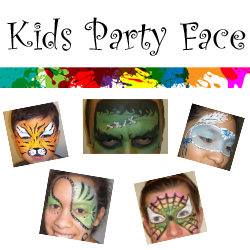 Kids Party Face is a professional face painting service working in the Metro DC area. Providing you with outstanding service to make your party special. We are insured and use only FDA approved paints and supplies to keep your little faces safe and happy. 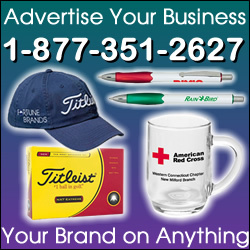 Party packages for every size events are available as well as extras like glitter tattoo, crazy hair and party favors. For more information or to book your party please call or visit our website today!